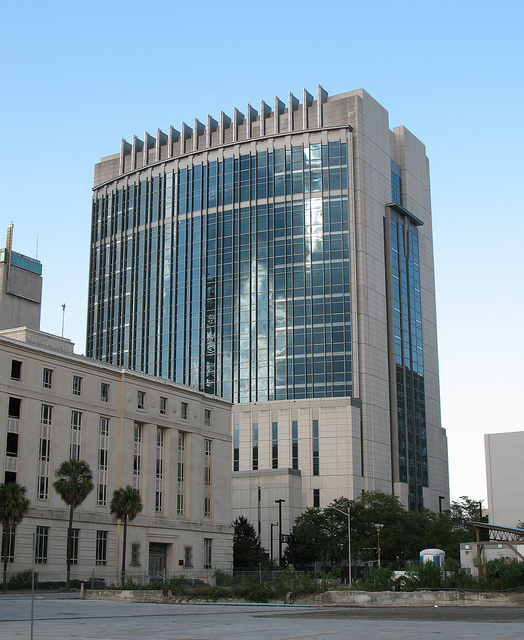 The Gainesville law firm of Skobel Law PA provides exceptional representation to clients throughout Alachua County, Florida in a variety of civil litigation matters. We are not afraid to go to court and fight for our clients rights. The pursuit of justice on behalf of our clients is achieved through perseverance and hard work. Every battle in a litigation is important. When the opposing party plans to present improper evidence, we will be there to object, move for a protective order, and file motions in limine. When the adverse party is dishonest and distorting the truth, we will be there to depose and expose the truth. When preparing a case for trial, presentation is essential. It is important your attorney provides an articulate, easily understood presentation of your case to the jury, and this is our obsession. When the case is being presented to the jury, we will be there to make sure you get the compensation you deserve. We write proper jury instructions and a clear verdict form to make sure the other side doesn't try to confuse or mislead the jury during deliberation. We will be there doing our very best until the final determination and resolution of your litigation. We have close relationships with professionals in many industries in Gainesville including real estate brokers, property managers, real estate lawyers, community association managers, general contractors, licensed home inspectors, mechanical, structural and civil engineers, surveyors, geotechnical engineers, architects, environmental engineers, electrical engineers, medical doctors, design professionals, and damages experts giving us access to the best experts at low cost. Along with the prudent use of experts, we utilize technology in the courtroom, which allows for compelling and responsive presentations before the judge and jury. We prepare extensive exhibit lists and use multimedia technology and physical evidence to make persuasive presentations. Our practice areas include: Real Estate and Land Use, Commercial and Business Litigation, Corporations, Companies and Partnerships, Construction Law, Contracts, Community Association Law, and Intellectual Property Law. Our broad range of experience in civil matters allow us to spot a diverse set of issues resulting in creative solutions that save you time and money. Armed with a clear understanding of Florida law, we dedicate ourselves to your cause. If you believe you may have a claim or would like to learn more about your rights under Florida law, please give us a call at 352-224-3692. We are interested in getting in touch with you to discuss your legal rights and explore how Skobel Law PA can help you. We offer a free consultation to all prospective clients, so please contact Skobel Law PA today!